I can honestly say I am not good at handling my finances. I always end up losing all my money right after I receive my salary. Even up to this day, I just can't seem to find a good way to save up for myself especially for my family. And to top it all, I don't know when to start or how to do it. 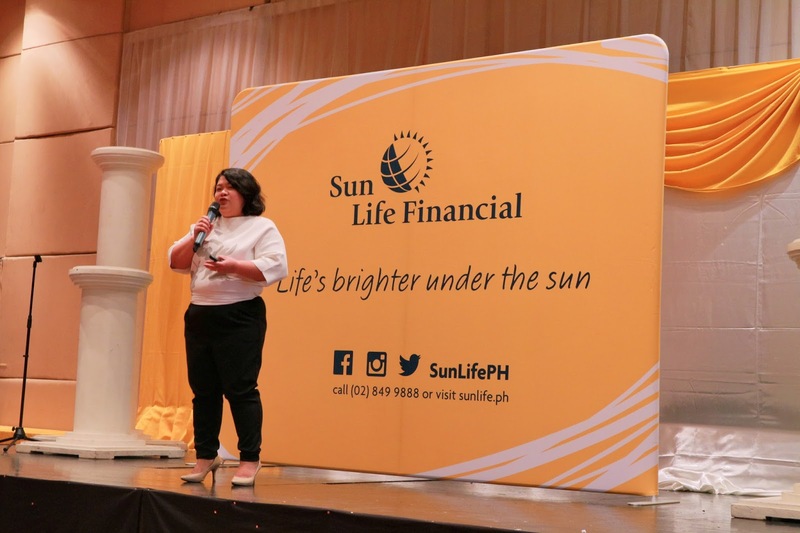 When I received an invitation to join a Sun Life Financial forum last March 17, I was a bit uncertain but I really want to give it a try. 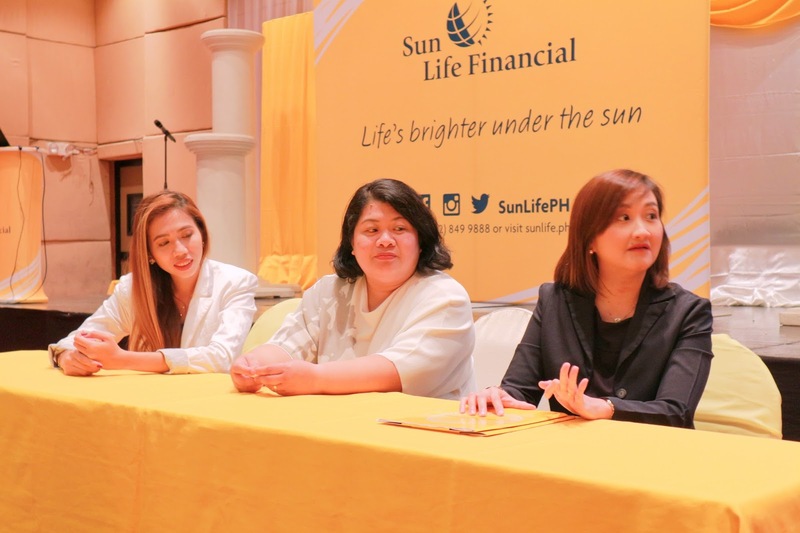 Who is Sun Life Financial? 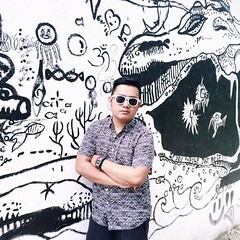 - Sun Life Financial is a provider of a diverse range of wealth accumulation and protection products and services to individuals and corporate customers. 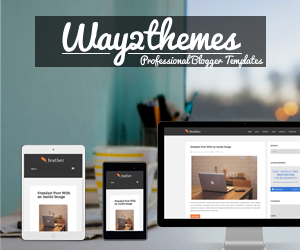 In short, they will help you save up money and provide you insurance in different aspects. They were chartered in Canada in 1865 and have been operating in USA, UK, Hong Kong, Philippines, Japan, Indonesia, Malaysia, Vietnam, India, China, and Bermuda. - They were the Number 1 Life Insurance Company in terms of total premiums for 6 straight years since 2011. They introduced 3 of their best financial advisors so they can share their humble beginnings. They also invited us if we are interested to become financial advisors and introduced us to the process of becoming one. As far as what I understood, the interview, screening tests, and training are free. You also need to pass and get a license to be qualified. Being a financial advisor is also a good option to start a career. You get to save up and help someone save up for their future as well. If you are also interested in a faster career growth, this is possible in Sun Life Financial. Their speakers shared that with us too. So here's an advice from me, start looking for options right now. Get an insurance and save up when you're still young. If I'm like 5 years younger today, I might be financially stable already. 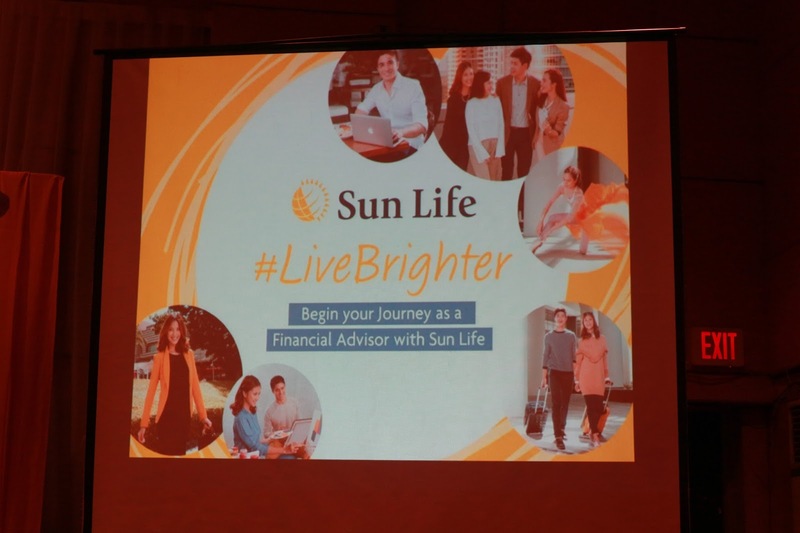 Start to live brighter today and check out Sun Life Financial. You can visit their website here - SUN LIFE FINANCIAL and talk to a financial advisor.